The different kinds of shrimp are usually identified by the appearance of their skin during fishing (the shell is translucent): gray, pink, brown, etc. Long considered to be a delicacy, shrimp became popular and affordable ever since the time that enormous factory vessels were used for its fishing, and since it was grown on factory farms (about a quarter of the global market share comes from farming). Shrimp has an excellent nutritional value: it is a very good source of protein, is low in saturated fat and contains omega-3 fatty acids, vitamins and minerals. 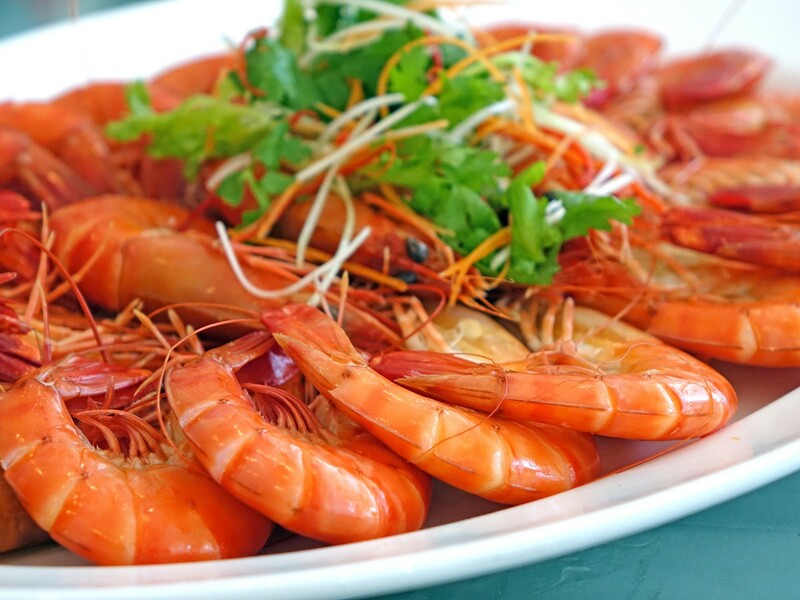 However, there are huge differences in the nutritional content of shrimp depending on the species, the area of fishing or farming, and the environmental conditions. Frozen shrimp may have been treated with sulphites and could contain high levels of sodium. So they should be consumed in moderation. Fresh shrimp don’t have this problem, but they are more expensive. Try our recipe for Avocado, Mango and Shrimp Salad. Originally published in the Journal de Montréal on January 28, 2012.